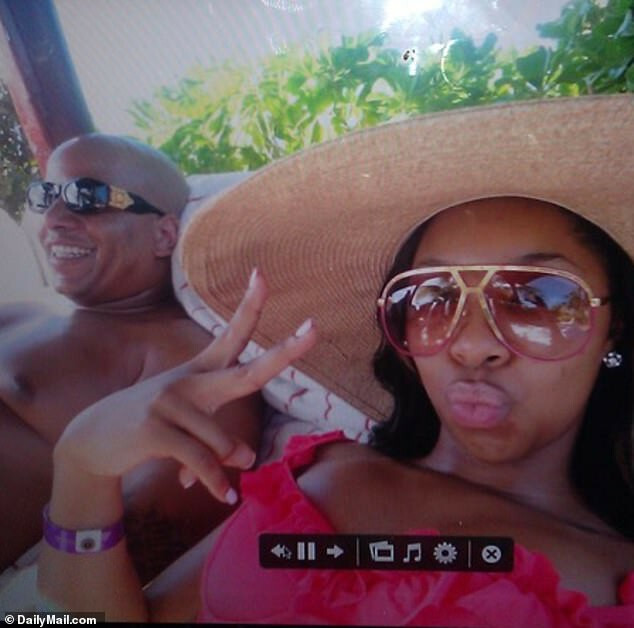 Intimate photos of Wendy Williams‘ cheating husband Kevin Hunter, 47, and his mistress Sharina Hudson, 33, lounging together have surfaced online after the talk show host claimed her marriage is intact. The photos were obtained by DailyMailTV. It was also reported that Kevin has told his decade-long mistress he can’t leave his wife of 22 years because she pays all the bills. A source close to the couple told Daily Mail that Hunter’s mistress has given her married boyfriend several ultimatums, insisting he leave Williams so they can settle down and start a family together. But the 47-year-old who manages his TV star wife’s career and runs a production company they jointly own has given her a reality check and insists he won’t leave any of them. Kevin is in love with Sharina but he told her he can’t leave his wife, but the only reason he is still with Wendy is because he and Sharina can’t take care of themselves – they need her money,’ a source told DailyMailTV. ‘He put her through school to be a massage therapist, he opened a kiosk for her at a mall in North Carolina where she’s from. This comes weeks after WEndy addressed cheating rumors about her husband, Kevin Hunter, and the state of their marriage. “Before any plastic surgery.” “Let me show you who I fell in love with and who he fell in love with,” she continued. While Williams looked differently from the woman in the photo, “it’s still me in the head and I am still very much in love with my husband,” the star told viewers. Gospel Singer, Obiwon has testified to the healing power of God as he narrated how God miraculously save him from the jaws of death. Earlier in April, the 57-year-old had to make a video to clear the rumour about his health. 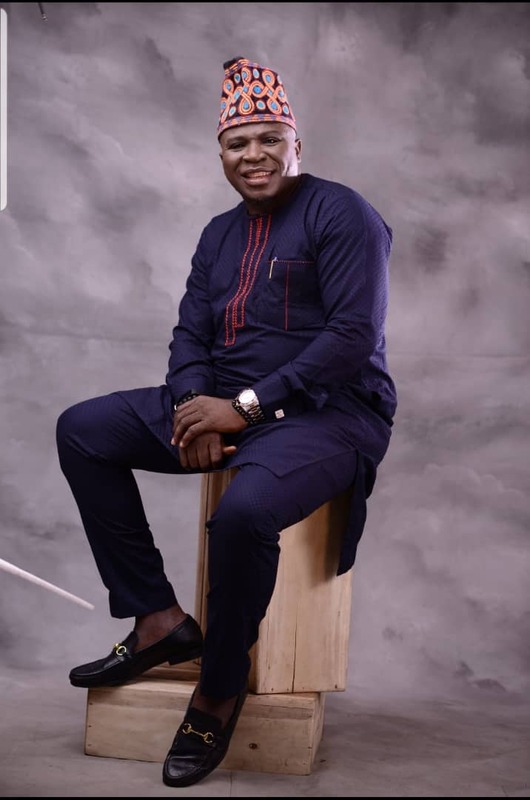 Speaking to Punch about the rumour, the comic actor said his sister instigated the fake news about his health. “She just opened a media house; so she is looking for a way to make her brand go viral. I feel she should have consulted me before spreading this kind of news and I would have given her another angle to explore such that it would not affect my image, he said. 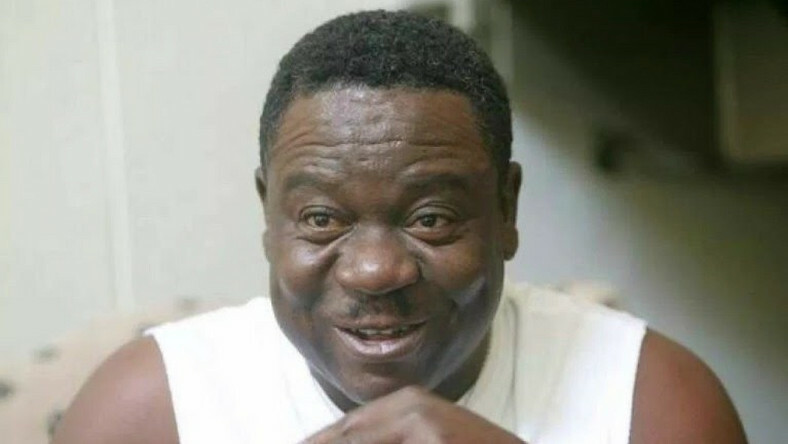 Okafor also said it’s funny that President of Actors Guild of Nigeria, AGN, Emeka Rollas confirmed the claim that he was hit with stroke and that he was being taken care of by an undisclosed traditional doctor. 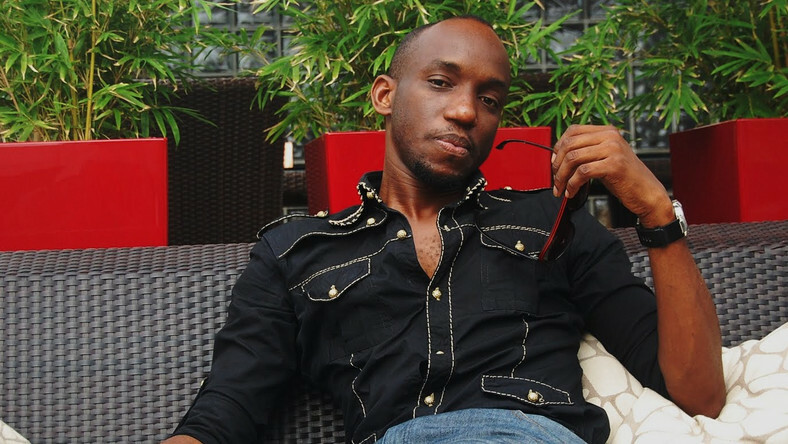 “The President of the Actors Guild of Nigeria also confirmed that I was sick and it is very funny. The only bad incident that has happened to me recently was when I was attacked in Nnewi during Christmas and I have recovered, he said.